This targeted night repair cream supports your skin's cell renewal process while you sleep. 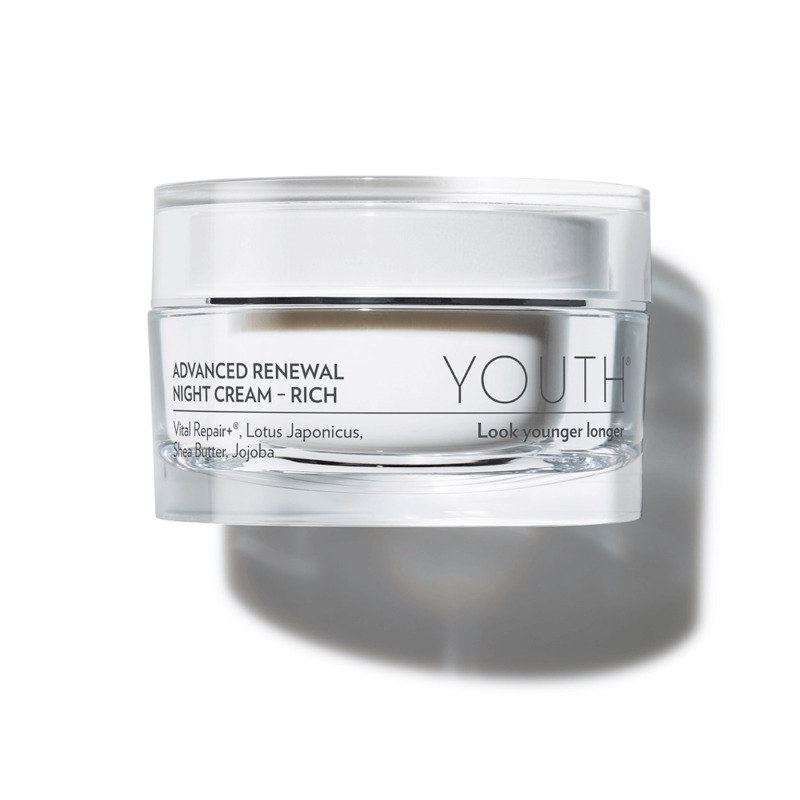 A proprietary botanical blend helps collagen and elastin production to make skin appear younger looking, smoother, and more luminous. Available in Rich or Light formulas. YOUTH products are all 100% vegan and cruelty free.